With the cost of living rising, high unemployment, and lower paying jobs, sometimes it’s hard to pay for a new windshield or window for your car or truck. That is why Sunnyside Glass has developed an affordable system and can get the job done right without sacrificing quality auto glass parts and workmanship. All you need is the correct vehicle information and the zip code where you would like the installation to be performed. 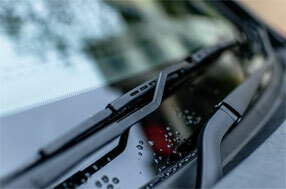 Give Sunnyside Glass a Call today to get your Windshield repaired now!